Cheever high-performance poly coated paper is engineered to provide the heavy duty protection you need from water, grease, and oil. All of our food-grade poly coated paper is FDA compliant and comes in a range of coatings and grades. We provide our clients with expert guidance to achieve the right combination of materials and conversions for their specific application. Selecting the correct paper grade: We offer a wide range of poly coated paper coatings and grades. Customizing the finish: We work with you to determine which finish suits your application best. Creating industry leaders: We curate customized, high-performance poly coated paper that helps our clients succeed. 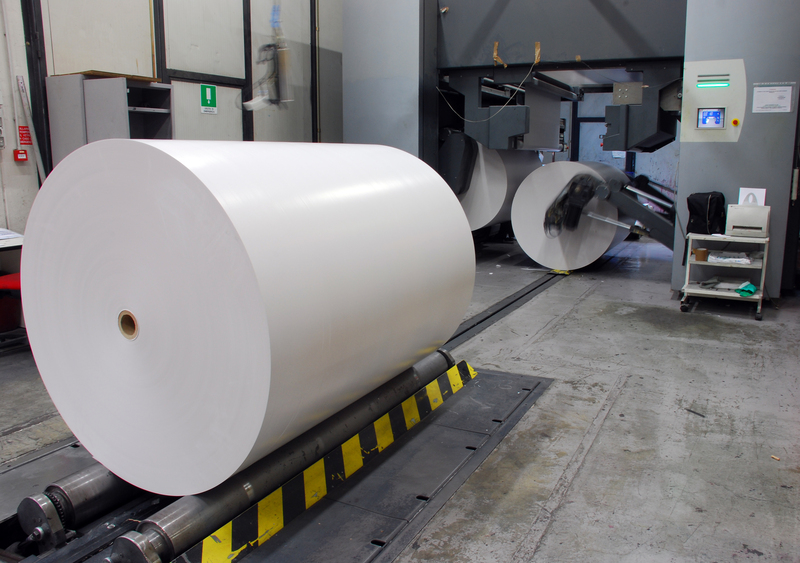 Custom Solutions, Cost Savings: Cheever Inventory Hold Program can provide you with critical cost savings on large orders of poly coated paper. Learn more here. Perfect for Bag Closures, Ream Wrap Packaging. Can be used in high temperature settings. Wrapping of heavy machined parts that have been coated in oil or grease for shipping. For moisture holdout, paint masking, freezer paper, interleaving and electronic applications. Discover your custom poly coated paper solution. Contact us for a consultation or free sample analysis!